A recent city ordinance now bans the use of single-use plastics in Cebu City Hall. (SPOT.ph) In the World Environment Day commemoration on June 5, the United Nations warned the public of the environmental consequences of the overuse of single-use plastics. One million plastic bottles are used around the globe per minute, and up to five trillion disposable plastic bags are used each year. The Philippines is slowly finding ways to control and minimize its plastic consumption, with ordinances to ban single-use plastics in Pasig and Makati, and even at a public market in La Union. Cebu City is following suit as Mayor Tomas Osmeña signed a memorandum on July 3 that effectively bans the use of single-use plastics at the Cebu City Hall starting August 1. Mayor Osmeña said that this move is part of a plan to gradually minimize the use of plastics in Cebu City's government offices, and to eventually render Cebu City plastic-free in the following years. 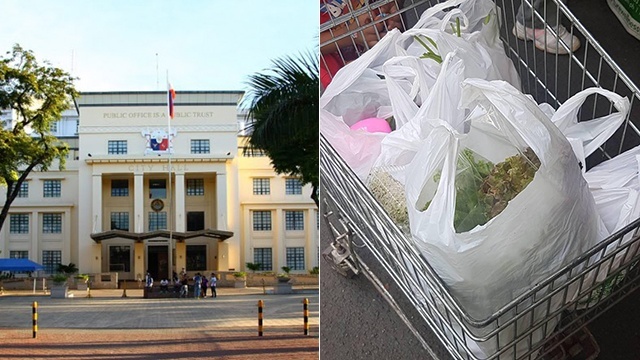 The new policy will particularly target food vendors within City Hall who will no longer be allowed to use disposable plastics such as plastic bags, straws, cups, plates, utensils, and Styrofoam containers. Additionally, Cebu City currently bans single-use plastics two days a week in the rest of the city. 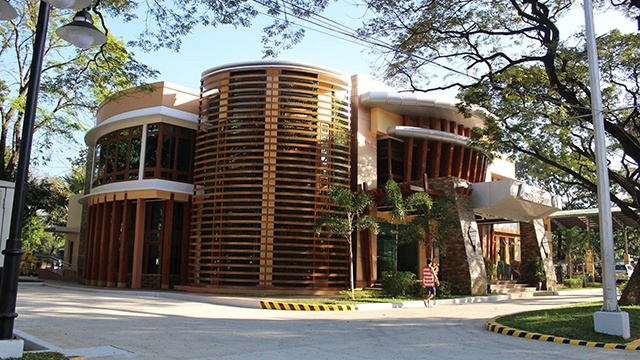 Cebu isn't the first city in the country with a plastic-free city hall—Baguio has also banned the use of plastics from its government offices. Ordinances like these are definitely small steps towards a more environmentally aware country. Hopefully, more cities in the Philippines would take after Cebu.